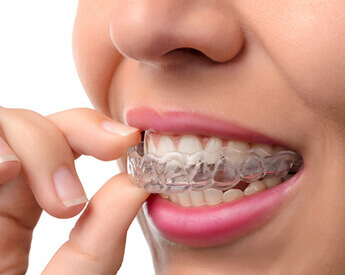 Are Invisalign® Clear Braces Worth It? 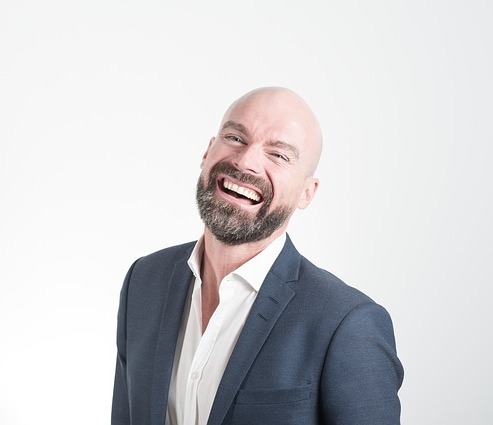 Botox®in Dentistry Should I trust my Dentist? 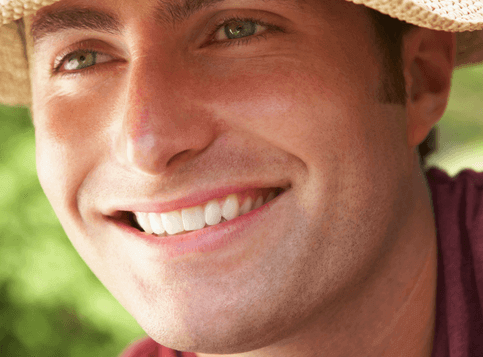 Porcelain Veneers or Dental Crowns ?